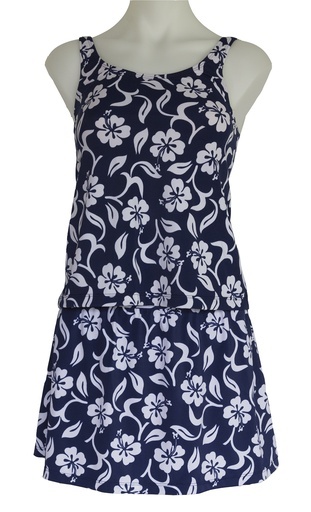 Skirt with Attached Bottom: -goes well with our Scoop Tankini. 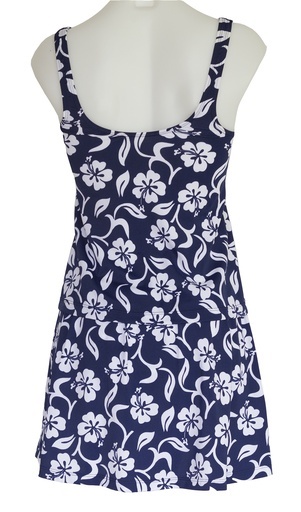 -comes in 3 hawaiian prints. -fullest coverage . -4-way European stretch fabric/ultra soft lingerie lining.